How about witnessing a Mermaid? Beautiful right. Mermaid Millions is a 15 line online pokie game from Microgaming where mermaid is a beautiful ocean princess offering treasure bonus, free spins with tripled wins and a top jackpot of 225,000 credits. Play Mermaids Millions for as little as 15 cents or as much as $75 per spin. You can choose to bet between 1 and 5 credits per line with all wins multiplied by the amount of credits bet per line. The Neptune symbol is wild and if you line up five of the Neptune symbols you win 7,500 credits or 37,500 credits if you’re betting max. Getting three or more of the scattered Mermaid symbols anywhere on the screen can make you win 10 free spins with all wins tripled. This increases the top jackpot to 112,500 credits. Three, four or five of the Treasure symbols on an active line award the Treasure Feature. You get to pick three treasure chests which reveal instant prizes. The max win varies based on the amount of Treasure symbols that trigger the bonus. With three the biggest win is 1,500 credits, with four this grows to 2,000 and with five you can win up to 2,500 credits. The Treasure Feature can be won during regular play and on the free games. 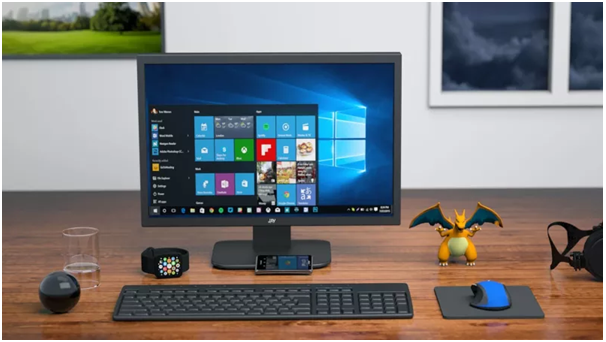 How to find hidden files in Windows 10 and remove virus if any? 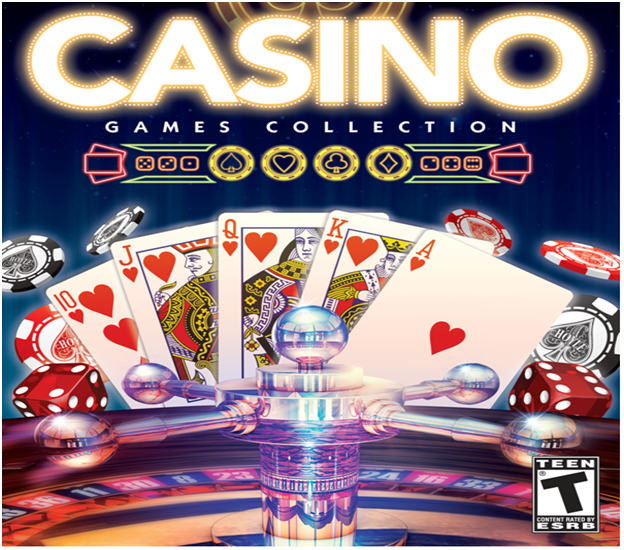 How to find free no download casinos and games to play on Windows PC? 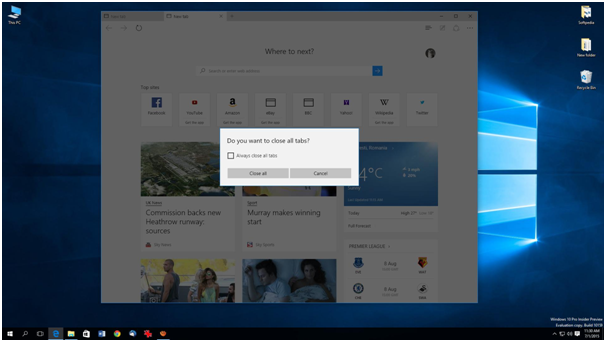 How to bring back the ‘close all tabs’ warning in Microsoft Edge?